While South Africa has the largest antiretroviral treatment (ART) program in the world, only 14% of adolescents living with HIV (ALWH) are on ART and only 10% are currently virally suppressed. These concerning figures emphasize the urgent need to identify socio-structural factors that contribute to poor retention in HIV care and low rates of treatment adherence within this group. In this talk, Ritchwood highlights several factors impacting ALWH treatment retention and adherence and discusses a social network-oriented intervention in development. Dr. Tiarney Ritchwood is an Assistant Professor of Community and Family Medicine within the Duke School of Medicine. 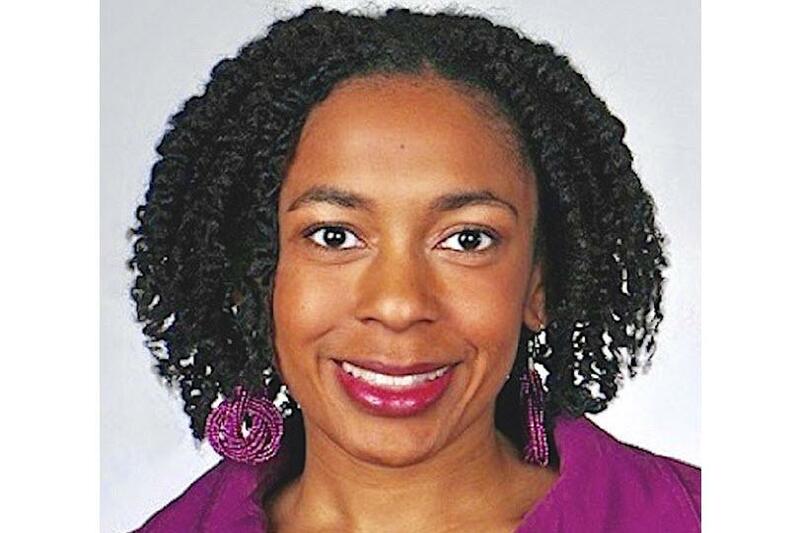 Her scholarly approach to research integrates psychological and public health sciences by using community-based participatory research methods to understand the effects of race, gender, and class on adolescents' health behaviors and outcomes. She is primarily interested in public health from a health equity perspective, which goes beyond simple identification of problems and encourages the investigation of factors such as employment, education, housing/transportation, social discrimination, and politics impact both individual and population-level health. These insights can help develop, test, and disseminate evidence-based socio-structural interventions to advance preventive programs.